Natural cleaning agents of natural origin completely remove any remnants of feces and milk. 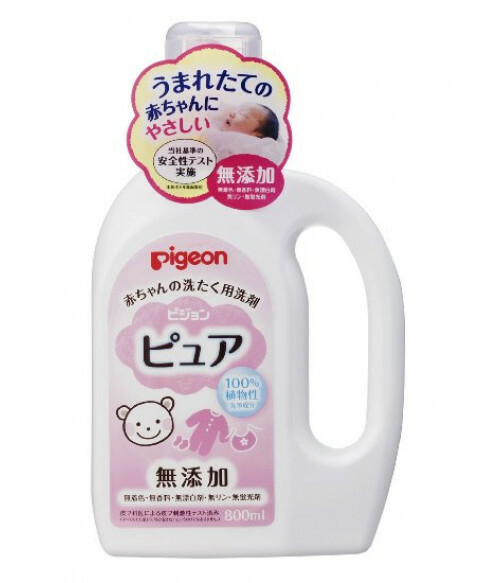 Delicate detergent for children’s clothes. It can also be used for soaking. Washes delicately and does not cause irritation to baby’s skin. It fully and safely washes off the fabric. The detergent can be used for soaking and washing in a washing machine. It does not contain colorants, flavors, bleaching components, phosphorus, fluorescent substances. The product has been dermatologically tested.